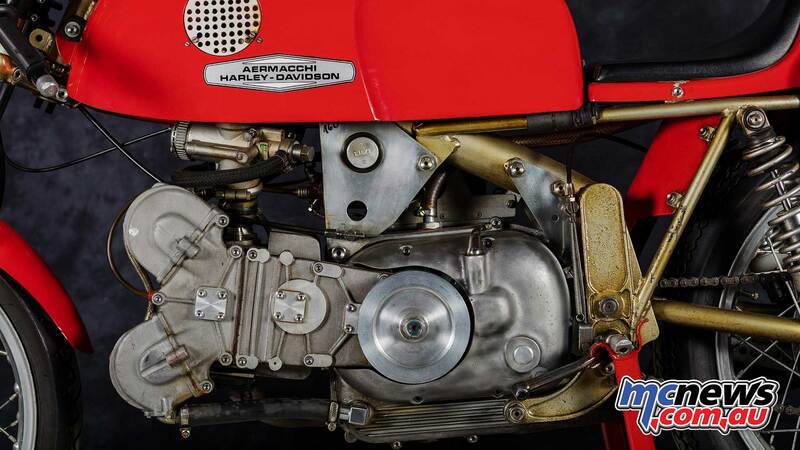 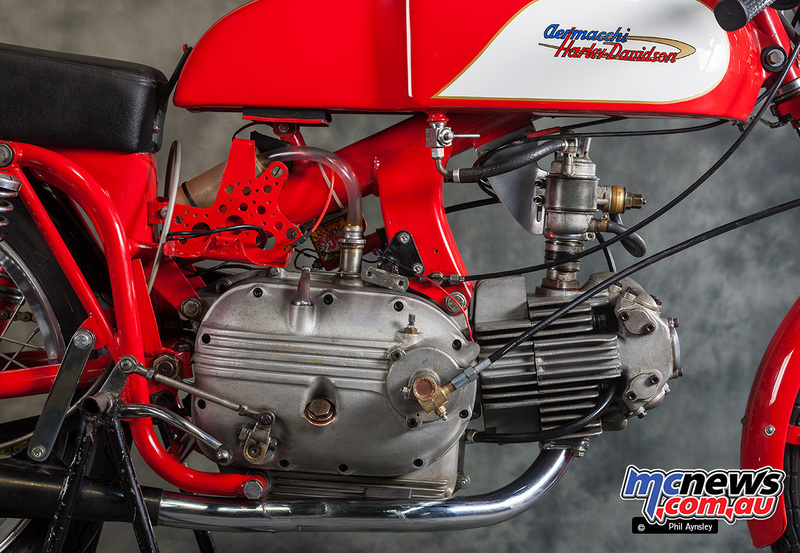 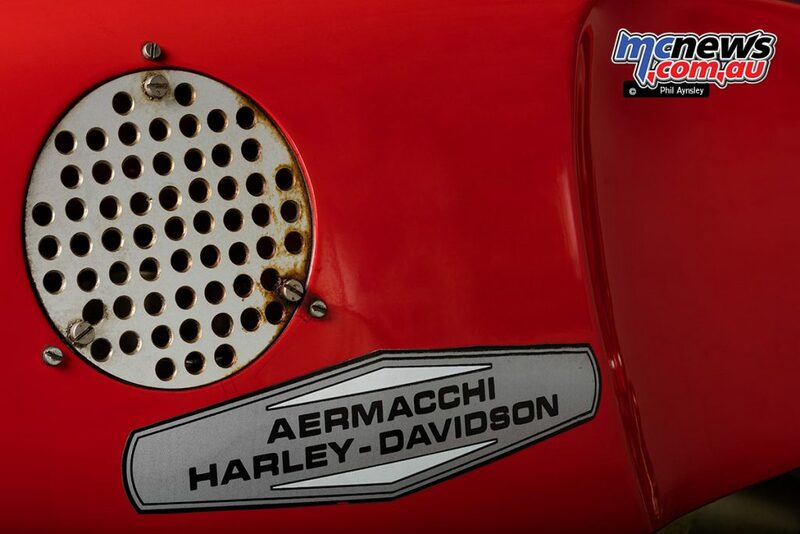 During the mid 1960s the head of Aermacchi’s race department, Celestino Piva, constructed his own DOHC adaption of one of the company’s racing 250cc pushrod singles. 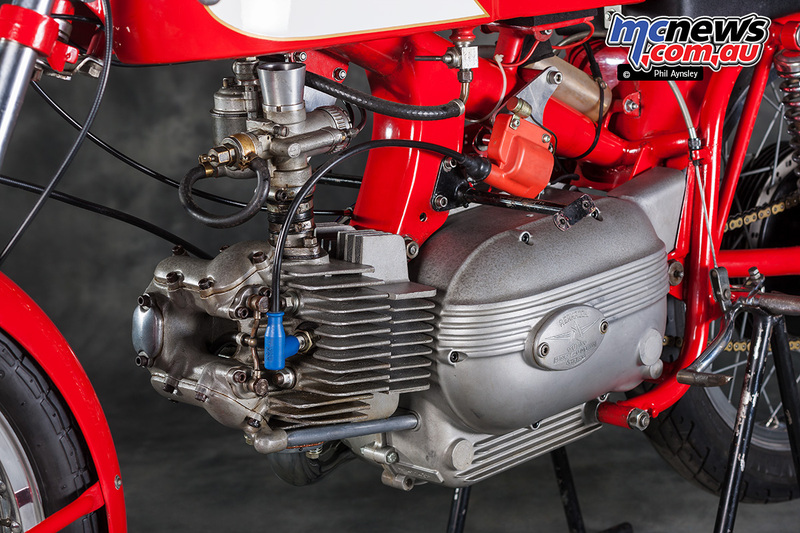 It competed successfully in hill climb events and lead to the company’s design chief, Ing. 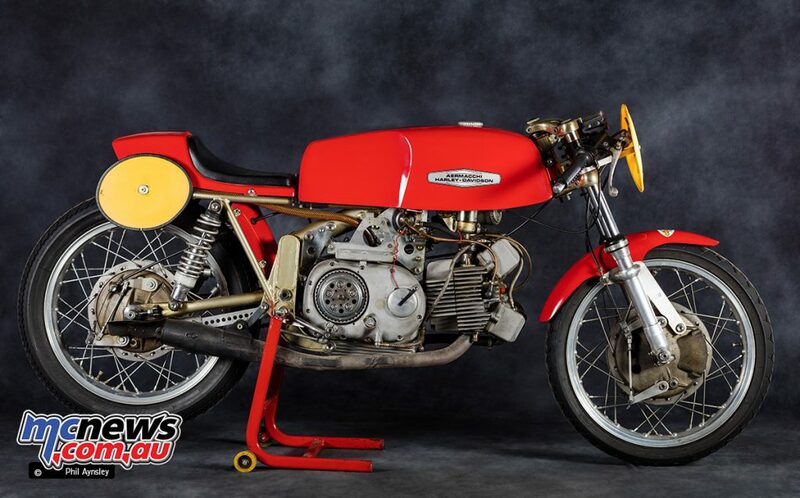 Bianchi, to design official 250 & 350cc bikes in 1968. 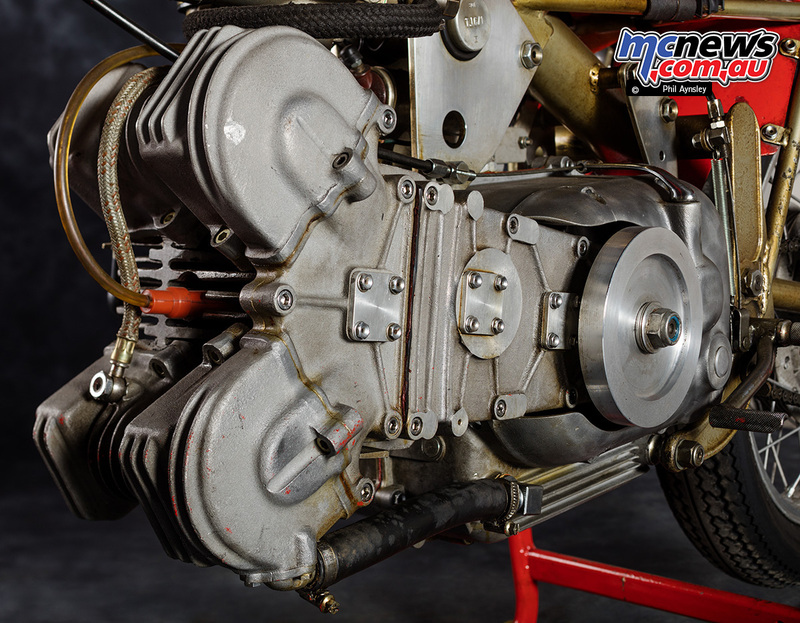 These were also based on the pushrods motor’s bottom end but with a longer crankshaft and external flywheel. The 350 had very over square bore/stroke measurements of 78.5x72mm and revved to 11,000rpm (the 250 to 12,000rpm). 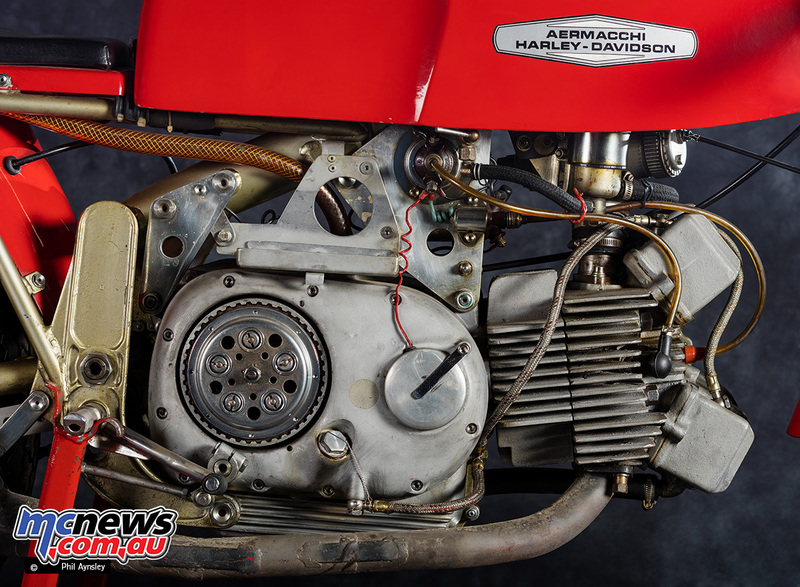 A five-speed gearbox was used. However the maximum output of 42hp was much the same as the pushrod motor and the bike weighed 6kg more. 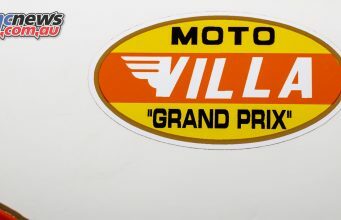 This lead to further development being abandoned. 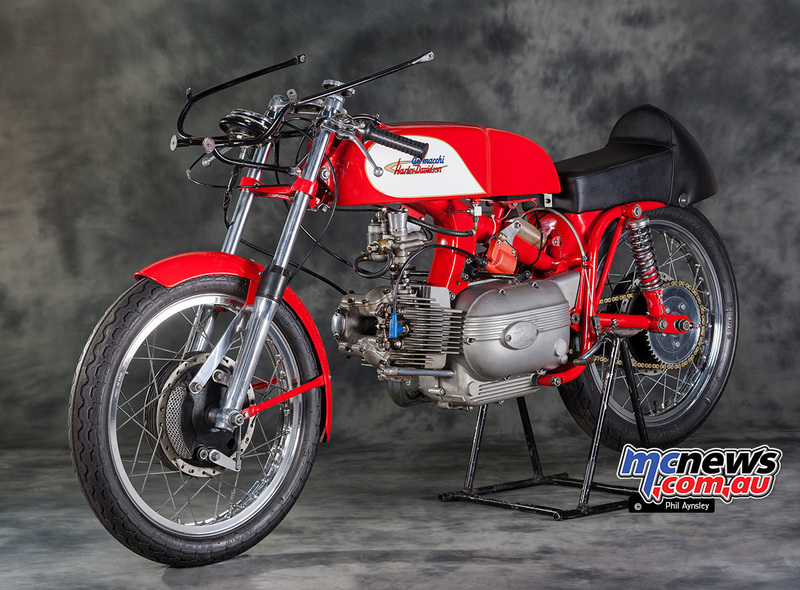 A much lower frame was fitted to the bike by Swiss Aermacchi importer (and racer) Yves Liengme who ended up purchasing both factory bikes as well as Piva’s machine. 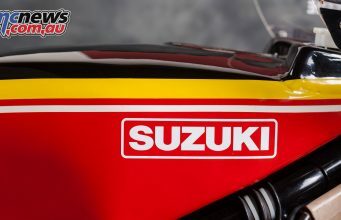 The bike pictured here is the factory 350cc. 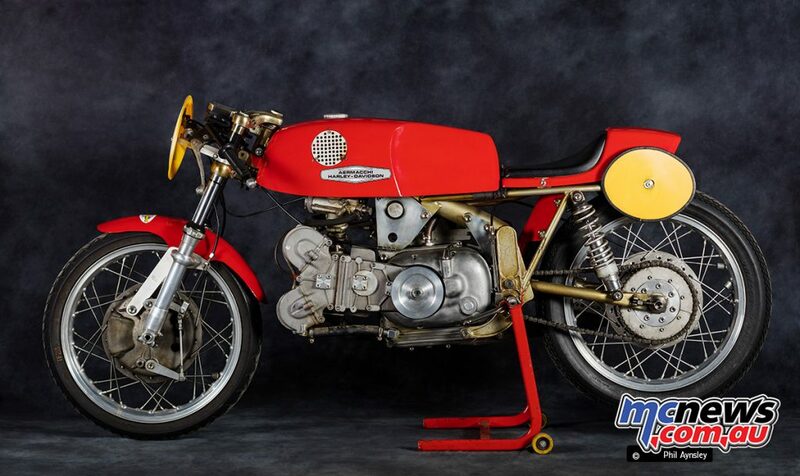 Here are a few shots of a 1962 250cc Ala d’Oro DS production racer for comparison.